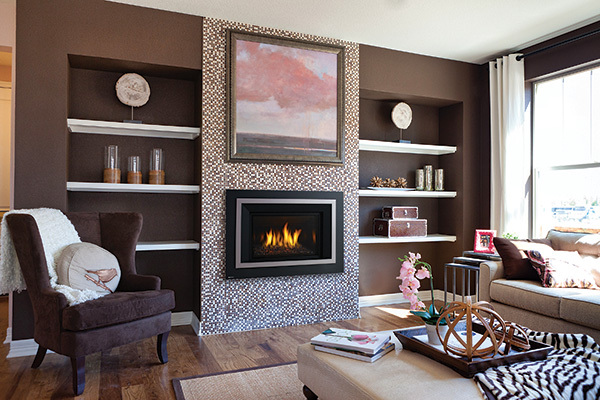 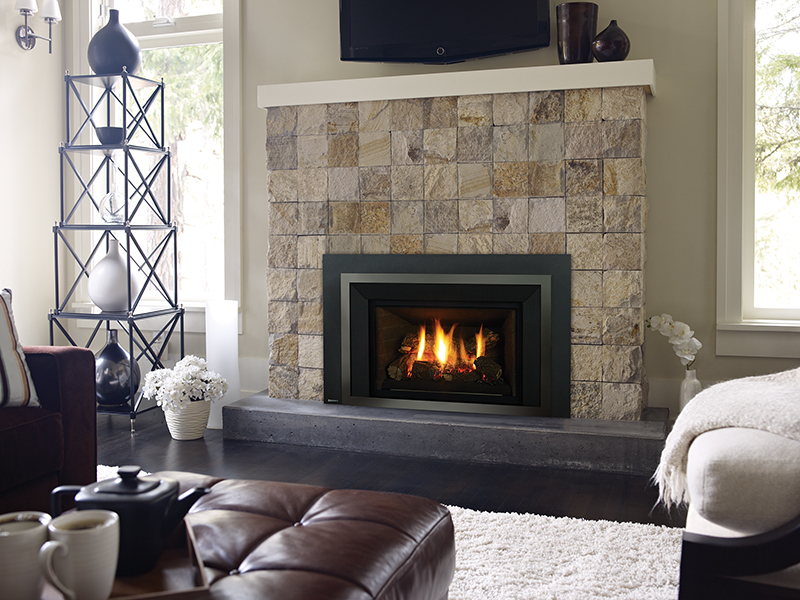 Hearth & Home is a local Calgary family-owned business, and has been for over 30 years. 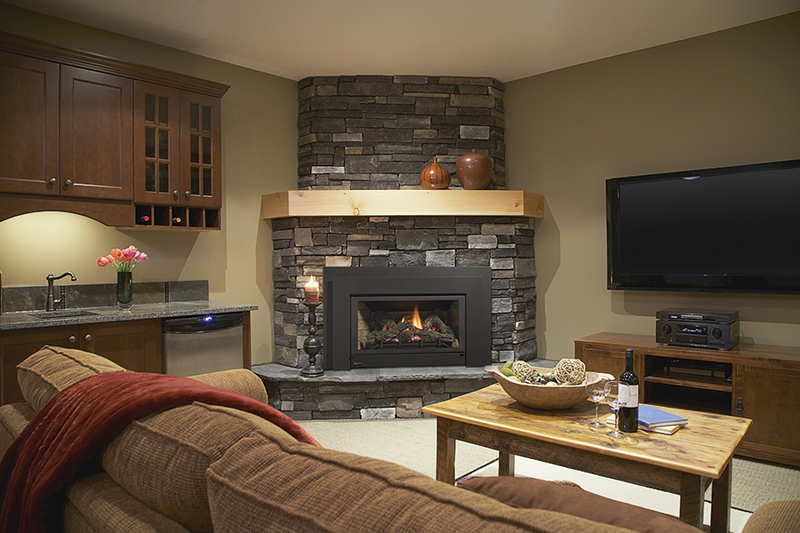 We truly know and understand the needs of Calgary-area homes and homeowners. 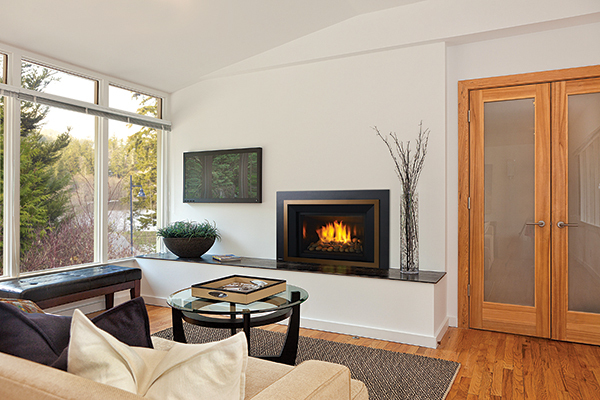 Our experienced and professional team is passionate and well versed in turning a “typical Calgary home” into a warm, inviting and beautiful piece of architecture perfect for your family. 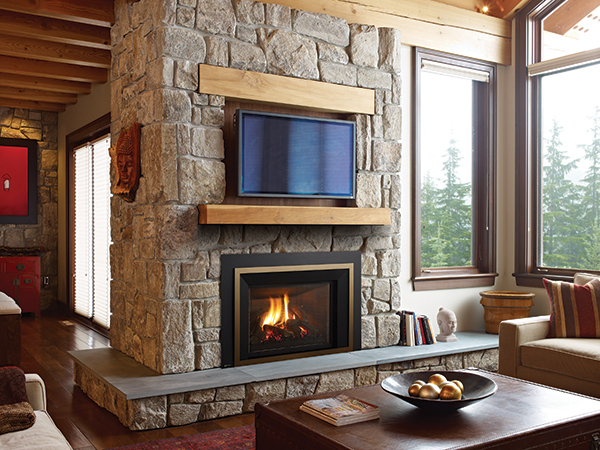 From the smallest of fireplace designs to luxurious complete renovations, let Hearth & Home become your one-stop boutique for both amazing fireplace design and renovations.